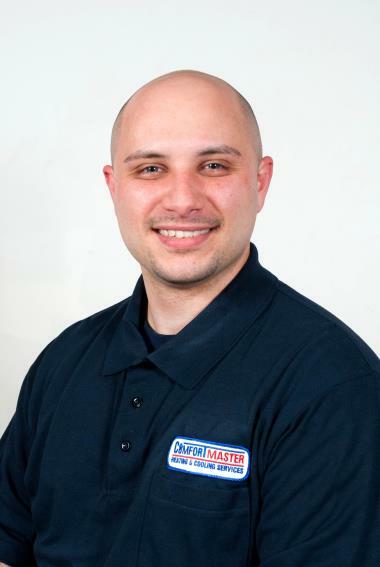 ComfortMaster is the trusted, licensed Newburgh, NY heating and cooling company that looks out for the community. 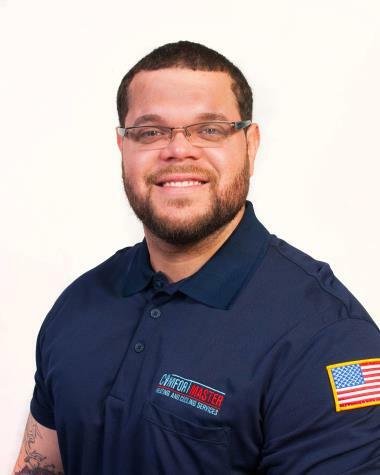 See from our Newburgh, NY reviews how we have served and continue to provide residents with the HVAC services they need. 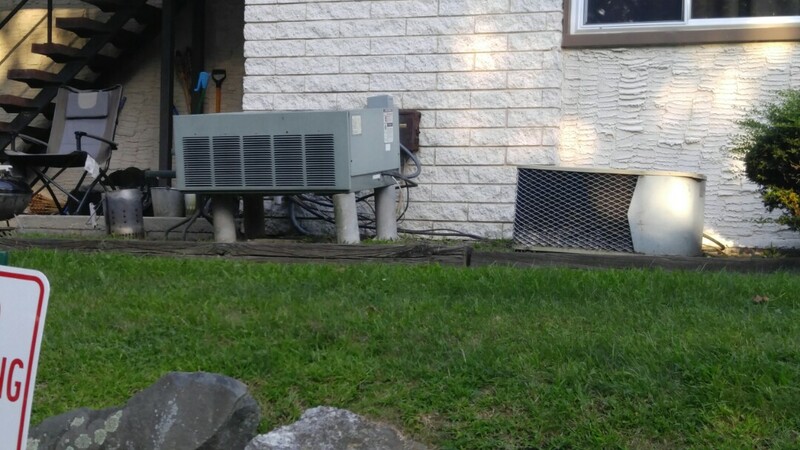 I submitted an online estimate request for a new AC unit yesterday. Comfort Master followed up with me the very next morning. Bob was very pleasant to deal with. He arrived earlier than the scheduled time which worked out great. He took time to understand the needs and usage of our household. 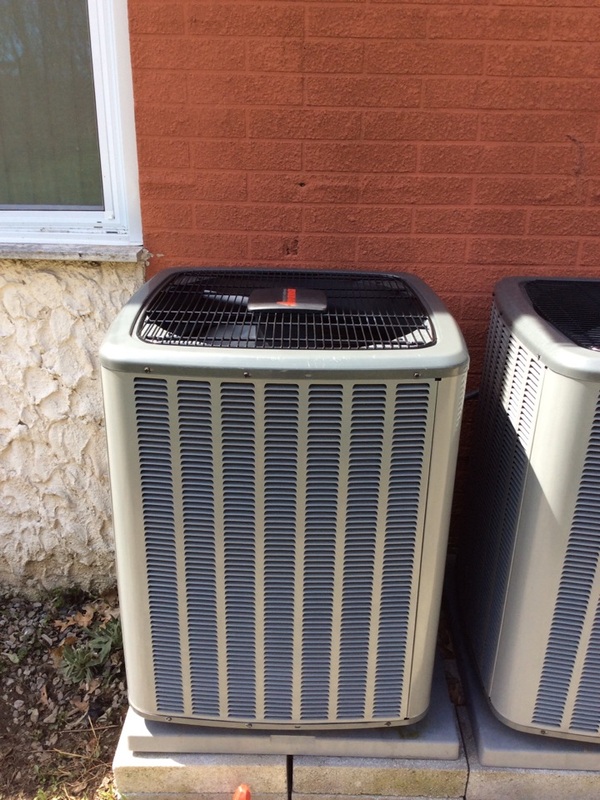 After inspecting our current AC unit, he outlined 3 detailed options for us to choose from. At the time of writing this review, we have not made a final decision yet. But, Bob has certainly made a great impression. The estimate was at the right price point. The crew is always quick to respond and thorough. 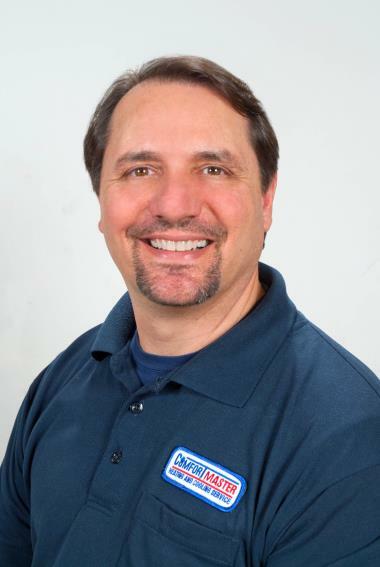 I've used a few HVAC guys in the area and Comfort Master is by far the best I've worked with. 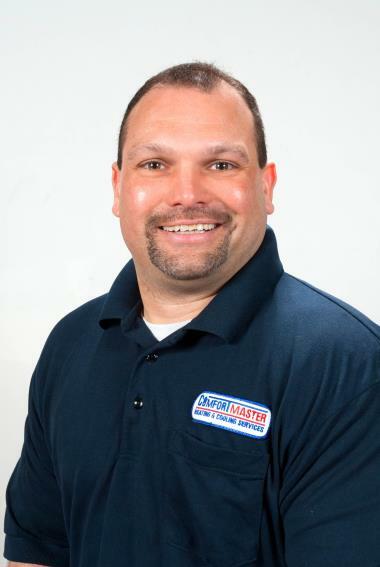 I think you can find cheaper HVAC companies, but beware bc you get what you pay for with HVAC. I just signed up for their service plan because their service is great. Both Adam and Bob spent a lot of time answering my questions in layman's terms and didn't try to make me feel inferior, unlike others in their industry. Highly recommended! 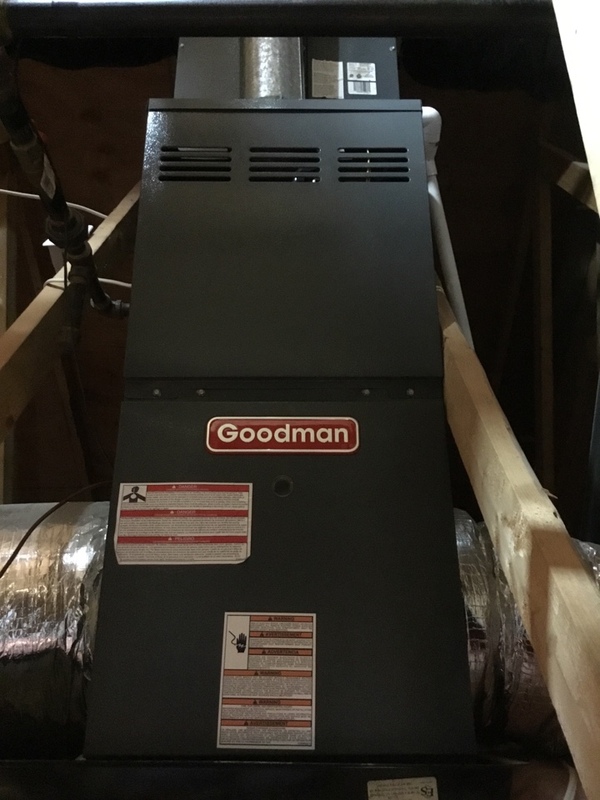 Amana Heat pump rejuvenation for optimal efficiency and reliability throughout the season as well as deep cleaning of evaporator coil do to nicotine and infrequent filter changes. 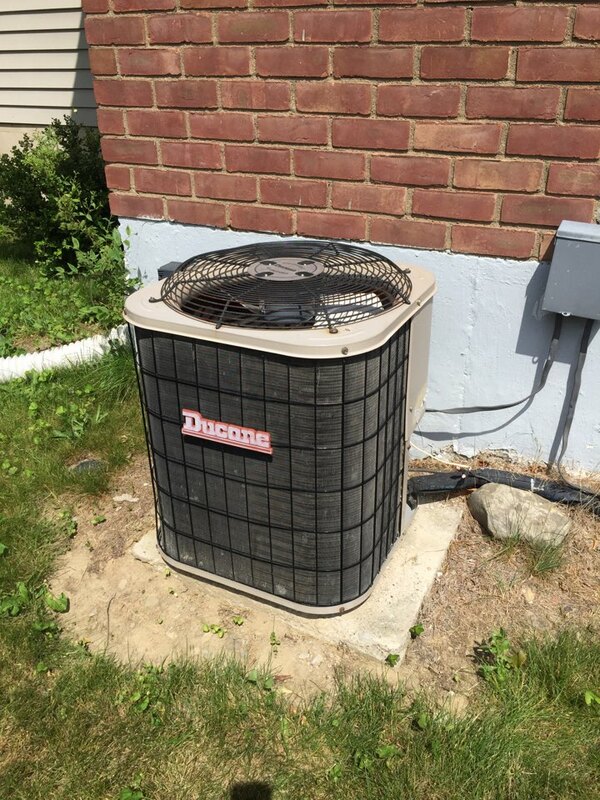 Free estimate to replace Ducane air conditioning system with Amana high efficient system.